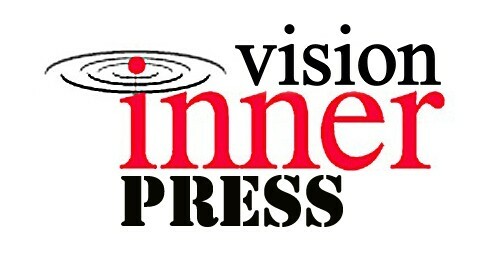 If you have read the Information available on this site and the FAQ, and you would like to have your manuscript considered for publishing with Inner Vision Press, please use the form below as the preferred method for your initial enquiry. Alternatively you may contact me through the Contact page. Generally speaking I do not accept unsolicited manuscripts (this basically means we can discuss your requirements before you send me the entire manuscript) although I am flexible in this regard. If you have written a book in the genres of Personal and Spiritual Development, Enlightenment, Relationships, Self Help, Transformational Psychology, Non-Fiction or absolutely anything with an Inspirational Message from a healing perspective, Inner Vision Press would like to hear from you. "Inner Vision Press: New Title Submission"
...along with your contact details and a short appraisal of your work to the following address. You may also telephone if you wish to discuss the probability of having your work published with Inner Vision Press.